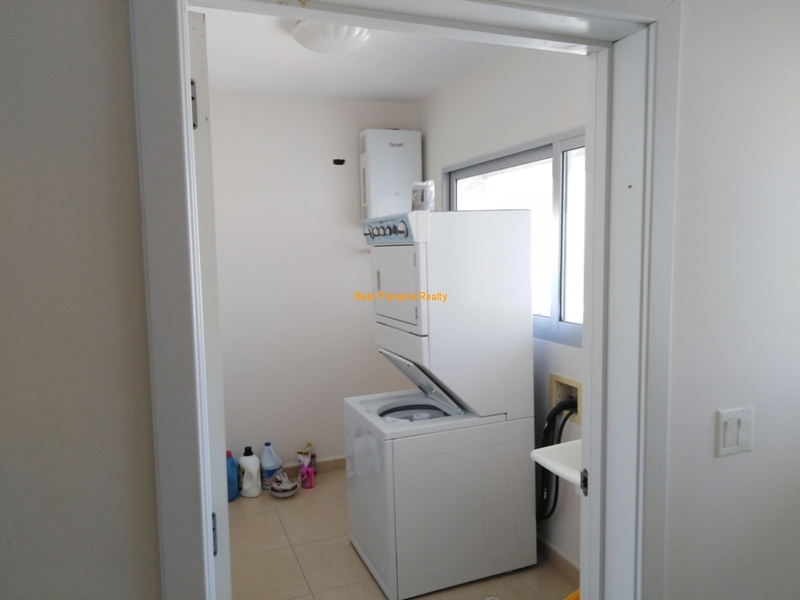 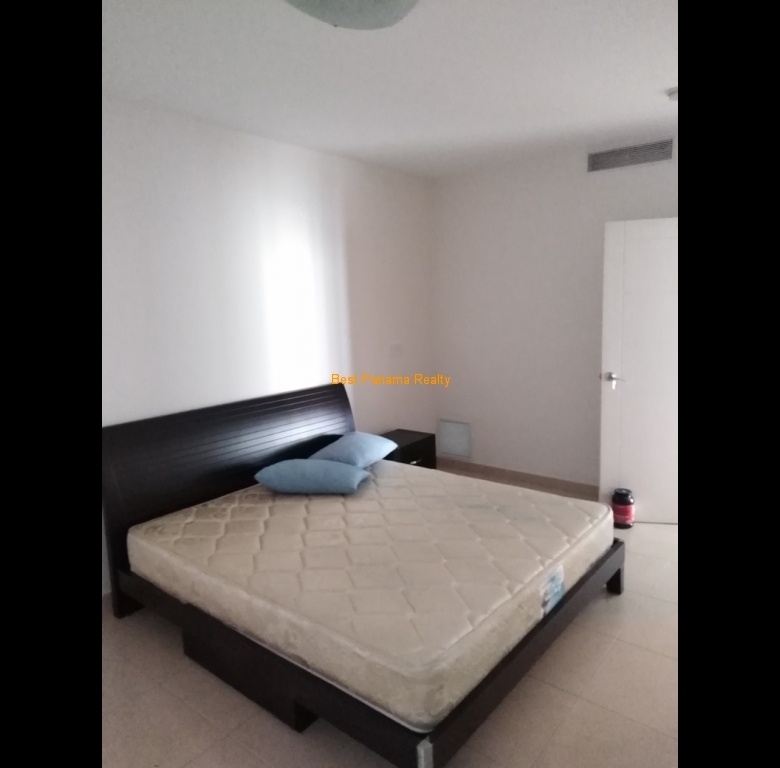 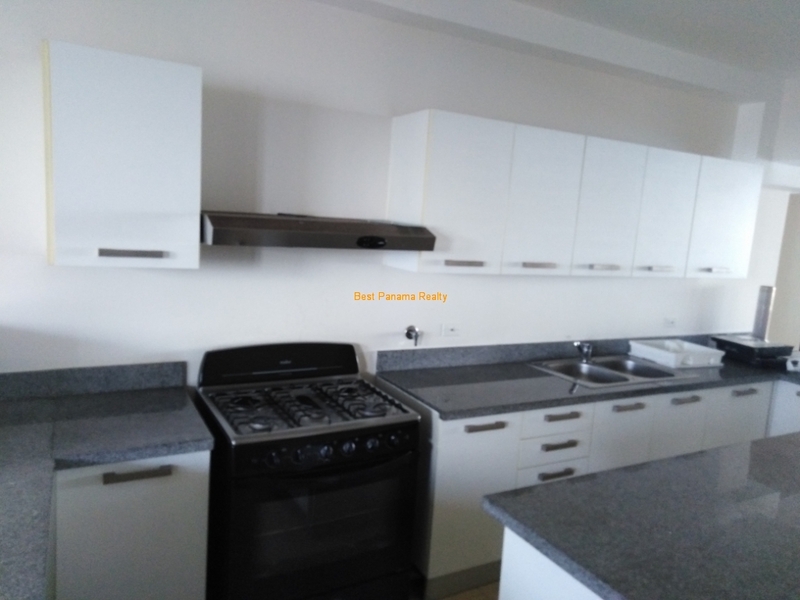 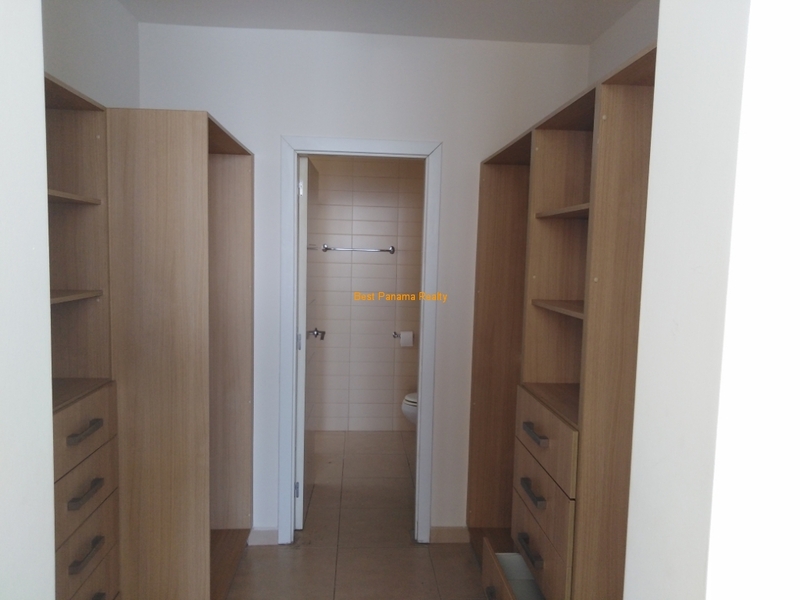 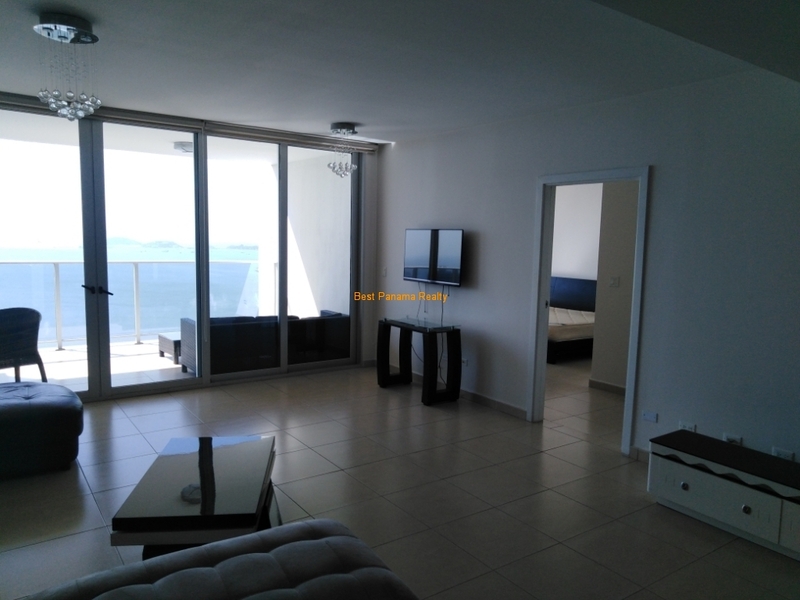 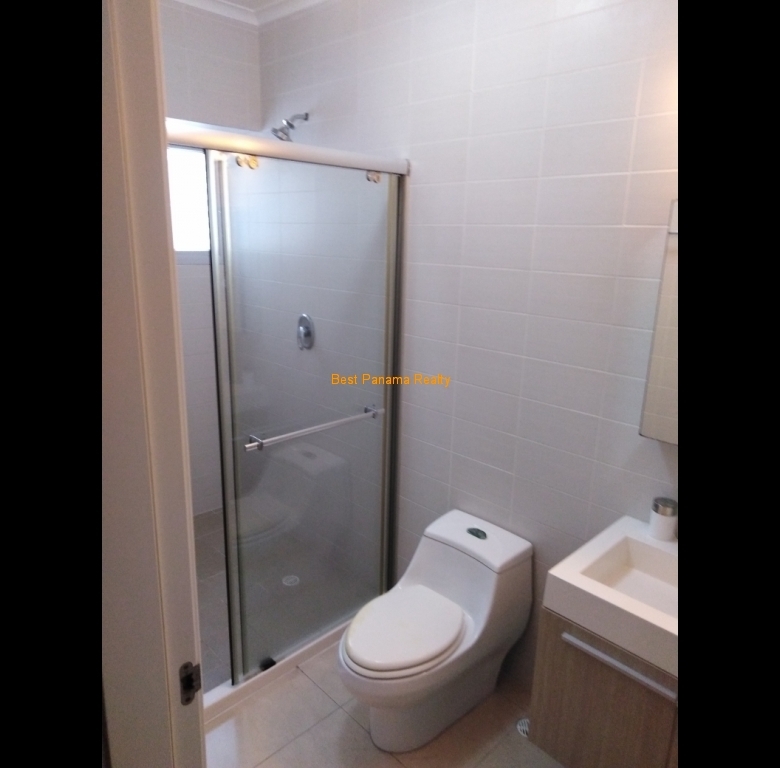 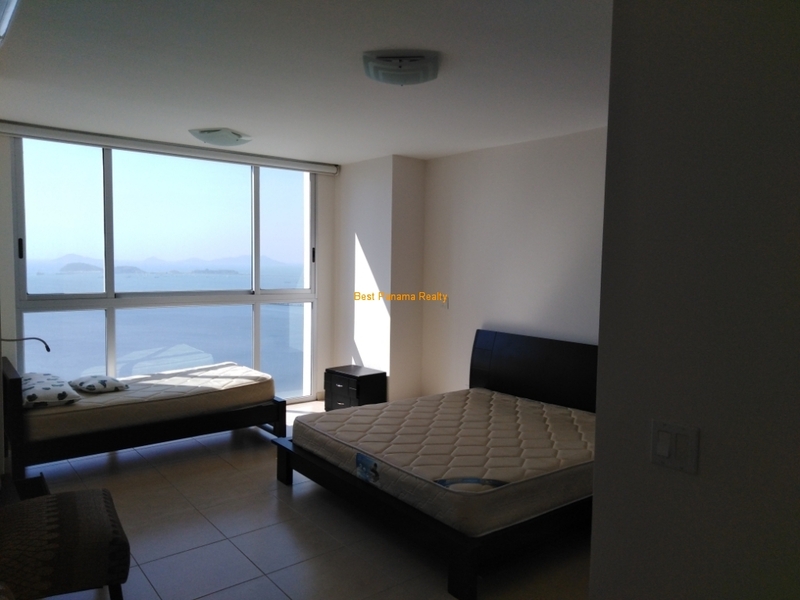 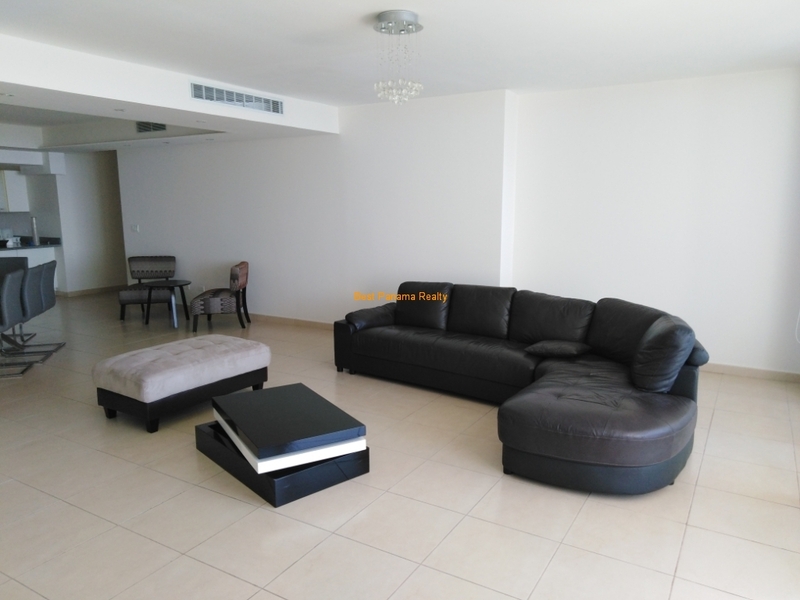 APARTAMENTO 270 M2., AMOBLADO EN WATERS, AVENIDA BALBOA. 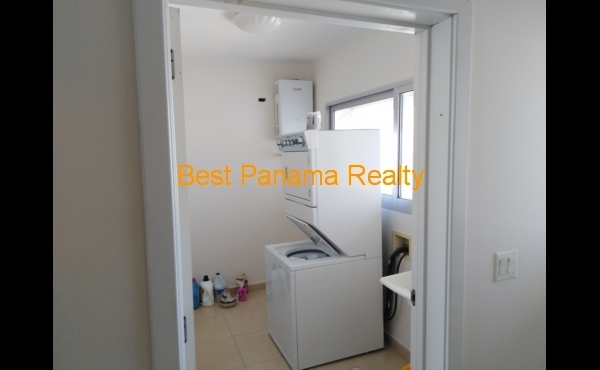 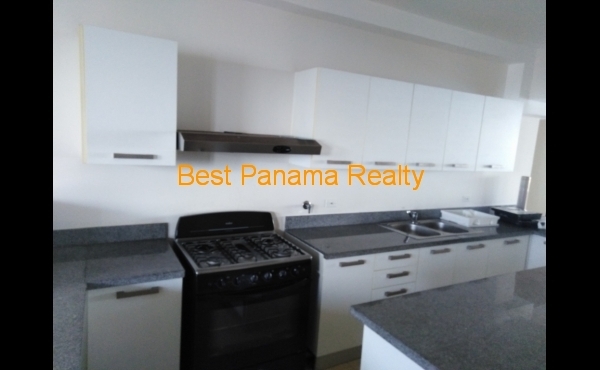 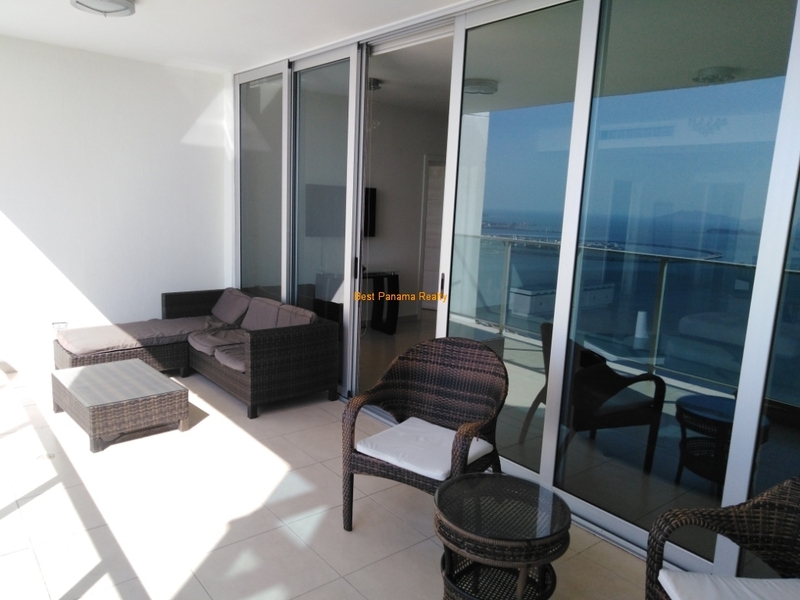 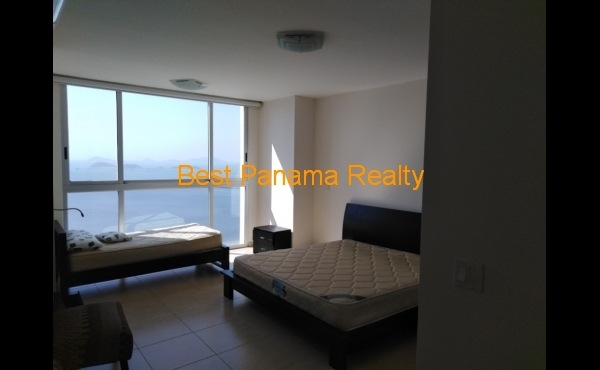 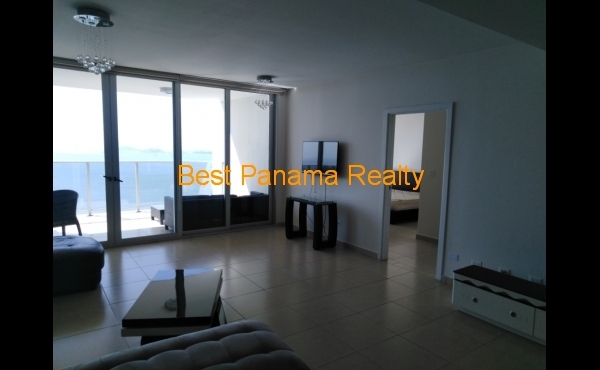 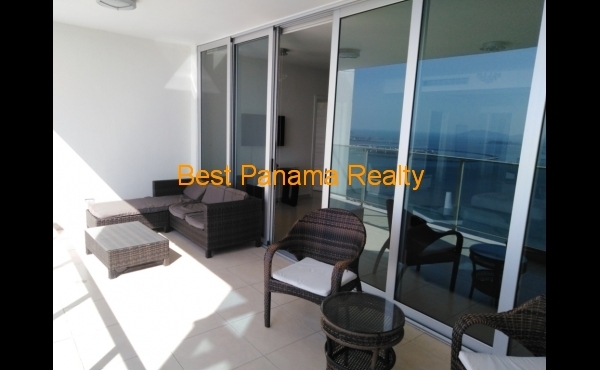 BP01589S, APARTAMENTO 270 M2., AMOBLADO EN WATERS, AVENIDA BALBOA. 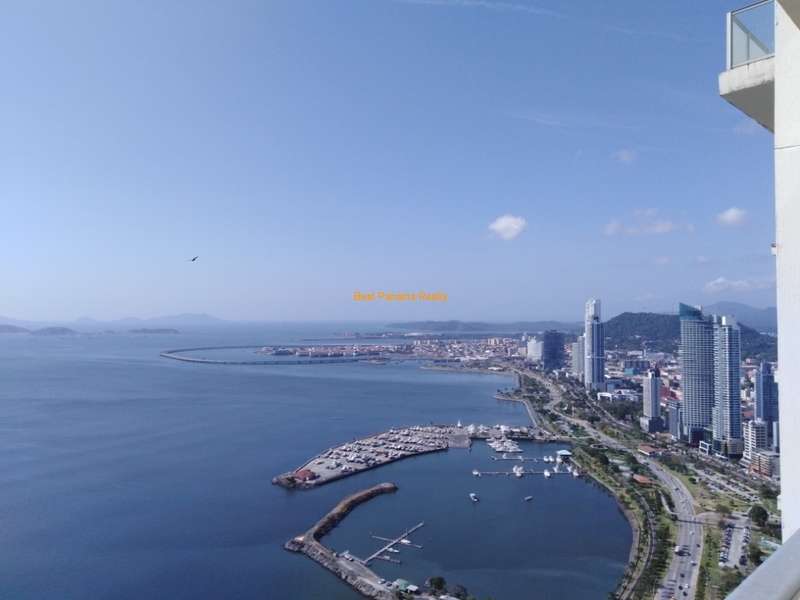 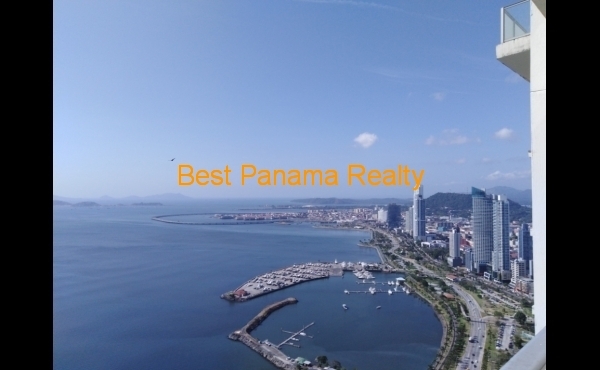 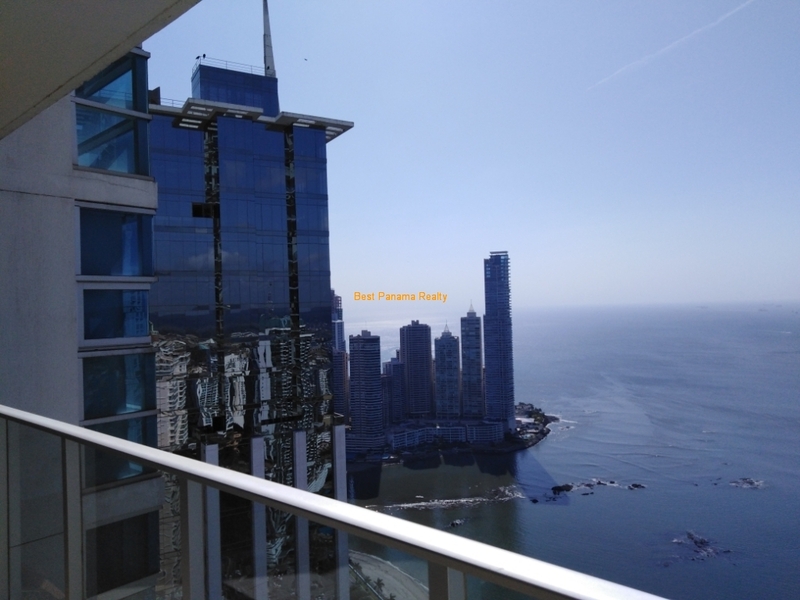 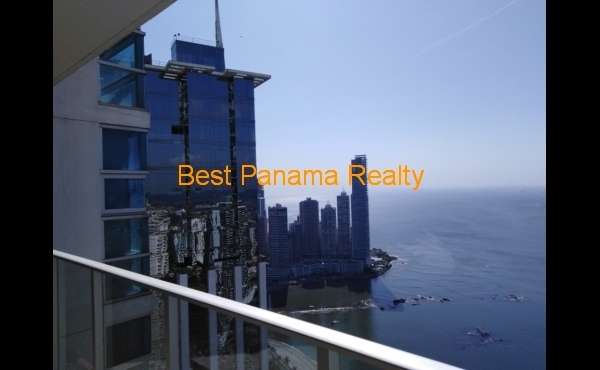 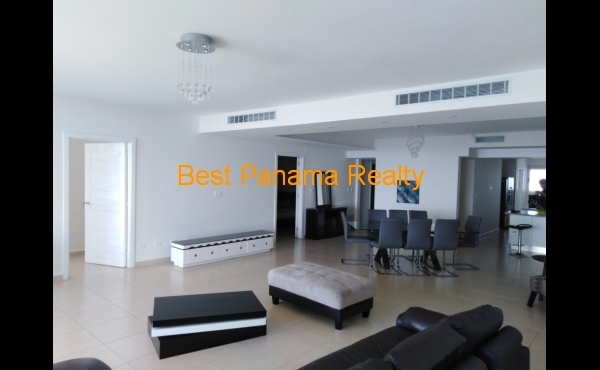 I would like more information regarding the property BP01589S, APARTAMENTO 270 M2., AMOBLADO EN WATERS, AVENIDA BALBOA.